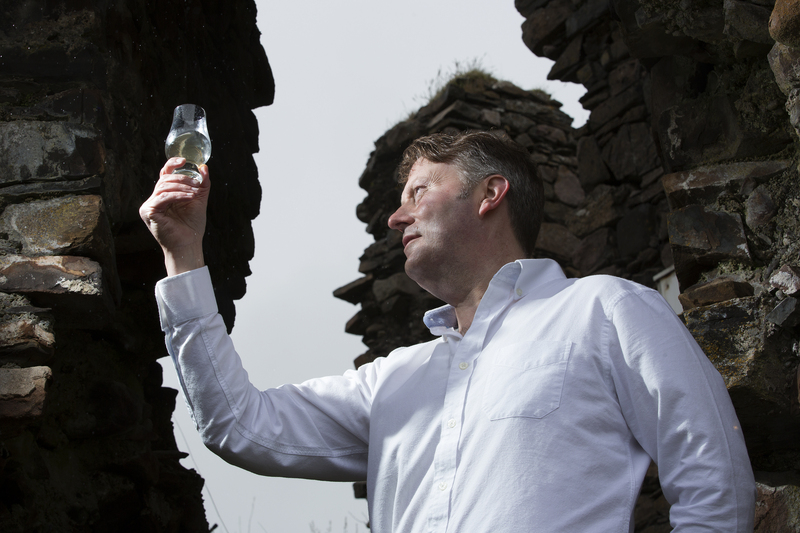 A tiny Hebridean island off the coast of Skye is set to become the location of Scotland’s newest distillery. The multi million-pound Raasay Distillery and visitor experience centre will be independently owned & operated by R&B Distillers and hopes to open in January 2017, if planning permission is granted later this year. The development would become the island’s first legal distillery and is expected to generate employment for eleven of the island’s 120 residents. 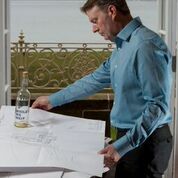 The creation of a state-of-the-art visitor experience centre and luxury accommodation – which will include the restoration of the island’s currently derelict Victorian hotel, Borodale House – is hoped to put Raasay on the map for whisky lovers around the globe. Driven by a desire to make ‘handcrafted whiskies of uncommon provenance’, R&B Distillers hope to release the first batch of Raasay whisky by 2020 and produce up to 150,000 bottles of whisky a year thereafter. Bill Dobbie – Scots entrepreneur and co-founder of online dating site ‘Cupid’ – and business partner Alasdair Day – who currently produces Tweeddale whisky – founded R&B Distillers in 2014. “It’s incredible to think that there are still areas of Scotland completely ‘forgotten’ by whisky. 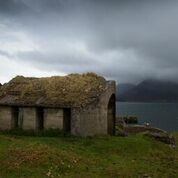 “The Isle of Raasay is one of those unique locations and the perfect home for R&B Distillers to handcraft whiskies of uncommon provenance. Following a pre-planning application that was submitted to Highlands & Islands Council in January 2015, R&B Distillers are currently undertaking a protected species audit for bats, otters and the Raasay vole. A wildlife report is expected at the end of August with a view to the full planning application being submitted by September. Around 12,000 people are expected to visit the Raasay Distillery in its first year, where tourists and whisky enthusiasts alike can witness the craft distilling process first hand. A private tasting room and public café bar will offer uninterrupted views of the Cuillin mountain range while five luxury en-suite rooms in the restored Borodale House will be exclusively available to members of the Distillery’s ‘Na Tùsairean’ club; Scots Gaelic for ‘the pioneers’. Plans are also afoot for R&B Distilers to open a distillery in the Scottish Borders; where the last whisky distillery closed over 150 years ago. R&B Distillers was co-founded in 2014 by Scots entrepreneur Bill Dobbie and whisky blender, Alasdair Day. Alasdair Day currently produces Tweeddale whisky – reproduced to the same recipe created by Day’s great-grandfather. An award-winning small batch, limited edition whisky, Tweeddale is a blend drawn from nine single casks. In keeping with the original blend, Tweeddale is not chill filtered, is bottled at 46% ABV and has pronounced sweet, sherry notes. Tweeddale is currently available in the UK, US, Canada, Singapore, the Netherlands and Taiwan. Bill Dobbie is the sole investor in the project. Further funding is currently being sought from a number of different grants organisations. The first batch of Raasay whisky is forecast to be ready by 2020 and is expected to be a three-year-old single malt with a lightly peated profile. In September 2015, R&B Distillers hope to release ‘Raasay While We Wait’. Blended from two highland whiskies from one distillery, it is hoped the whisky will be representative of the Raasay Single Malt due for release in 2020.